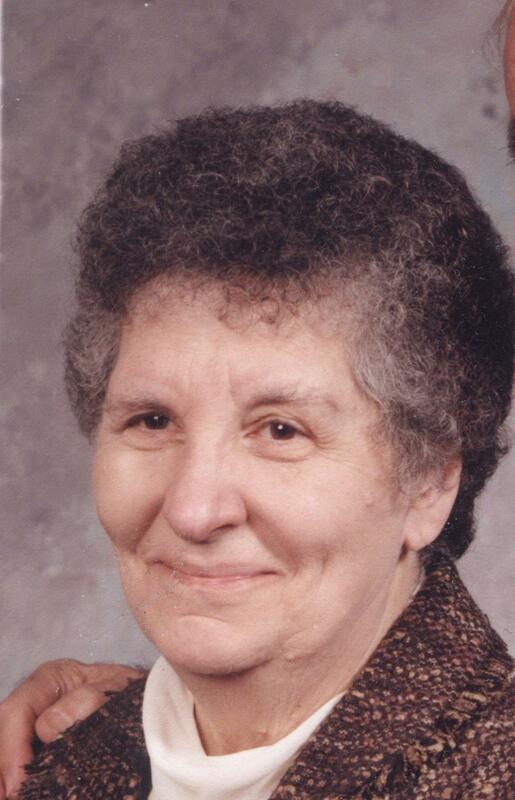 Mary C. DeVizia, 91, of Wilkes-Barre, passed away on Sunday, April 7, 2019, in Tiffany Court at Kingston. She was born in Wilkes-Barre, a daughter of the late Fred and Concetta Lorusso Senese. Mary was a 1945 graduate of G.A.R. Memorial High School. Prior to her retirement, she had been employed as a payroll clerk at the Faith Shoe Company and at the Cohen & Fein Company. 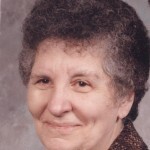 Mary was a devoted Christian and member of the Christian Assembly Church in Wilkes-Barre, where she served for many years as the Church organist. She was preceded in death by her husband, Rick DeVizia in 2011. Mary was also preceded in death by her brothers, John Senese and his wife, Helen, Joseph Senese and his wife, Marie and by Fred Senese; brother-in-law, Albert C. Savignano; sister-in-law, Helen Augustine and her husband, Gene, sister-in-law, Betty Cernero and her husband, Felix, sister-in-law, Margaret Cernero and her husband, Angelo, sister-in-law, Julie Coddington and her husband, Clint, brother-in-law, Louis DeVizia and his wife, Anne. Mary is survived by her sister, Dalia Savignano and by her sister-in-law, Mary Senese. She is also survived by numerous nieces and nephews. Mary’s family would like to thank the staff at Tiffany Court at Kingston and the staff at Hospice of the Sacred Heart for the care that they provided. Funeral Services will be held on Wednesday at10 am in the Christian Assembly Church, 195 E. Northampton Street, Wilkes-Barre. Her Pastor, Dennis Madeira will officiate along with her former Pastor, Sandy Piccione. Those attending the service are asked to go directly to the Church on Wednesday. Interment will be in Maple Hill Cemetery, Hanover Township. 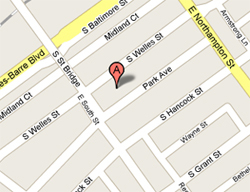 Friends may call on Tuesday from 5 – 7pm at the Nat & Gawlas Funeral Home, 89 Park Avenue, Wilkes-Barre. In lieu of flowers donations may be made in Mary’s memory to the Christian Assembly Church 195 E. Northampton Street, Wilkes-Barre, PA 18702.